Before 2013, I'd never written a romance novel in my life. I'd read tons of them, so after a friend told me how much she was earning writing romance, I decided to give it a shot. And boy am I glad I did. Within a couple of months, I'd earned over $2,000 -- in one month! So I kept writing and one month, I earned over $3,200. 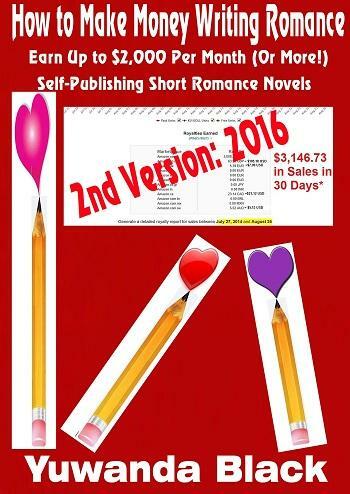 Over the past year and a half, I've consistently averaged over $1,100 per month writing short romance novels -- completing some in as little as a few days. If I can do it, so can you. Here's how.